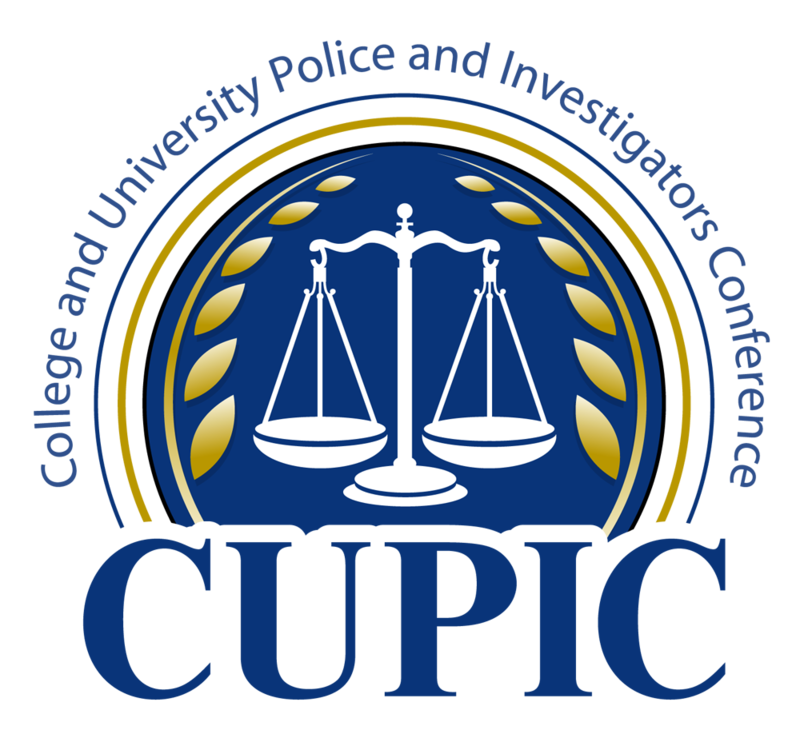 IACLEA is pleased to once again partner with the College and University Police and Investigators Conference (CUPIC) to present the leading training conference for investigators at higher education institutions, July 30–August 1, 2019. The conference takes place at the Fairfax Marriott at Fair Oaks in Fairfax, Virginia, in the Washington, DC, suburbs. The program contains powerful plenary sessions, as well as relevant and timely breakout sessions and exhibits of products and services. The educational line-up features investigators involved in some of the most visible criminal events in the United States: the Las Vegas mass shooting and the shooting in the Aurora, Colorado, movie theater. There are also sessions on social media, hate crimes, and new technology uses. A pre-conference workshop, Gathering Evidence From Today's Communication Technologies, will be held on Monday, July 29. An additional registration fee applies. CUPIC focuses on unique aspects of law enforcement and security needs for colleges and universities, allowing for opportunities to network with colleagues from institutions throughout the country. Registration is open and only $100 for 3½ days of education, networking, and exhibits. The early-bird registration discount is available until June 1, 2019.